Borrow books, CDs, magazines and DVDs, access the Internet and WiFi, join us at the regular children’s activities, including storytime for pre-schoolers. We also provide local and national newspapers to read on site, local studies, information and family history resources. Plus a range of events and activities to entertain and inform. 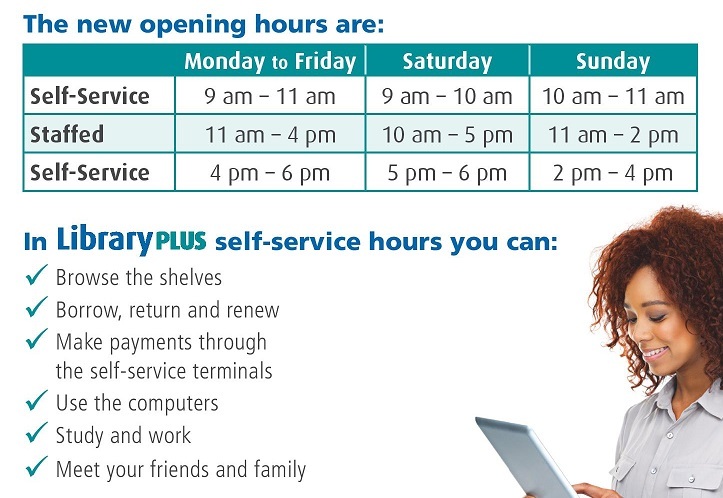 libraries, through extended opening times with a mixture of staffed and self-service hours. 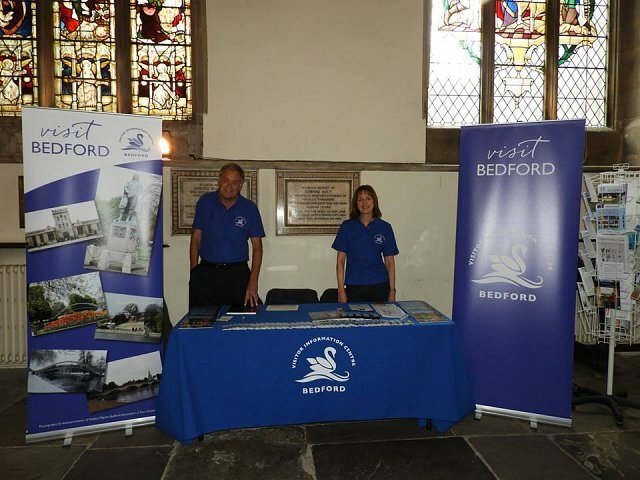 The Centre provides visitors to and local people of Bedford with information about the town.